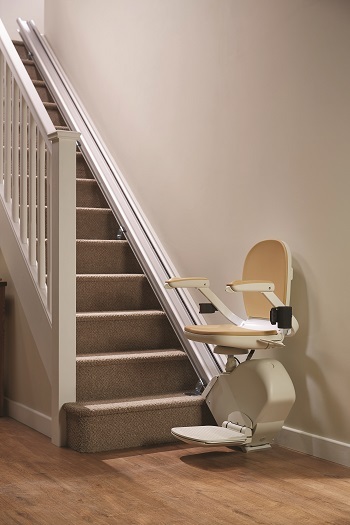 Manufacturers & installers for over 20 years. 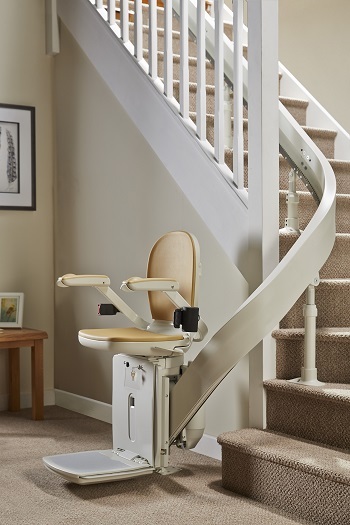 Eastern Mobility is a member of the Acorn partner scheme and is pleases to recommend Acorn Stairlifts. 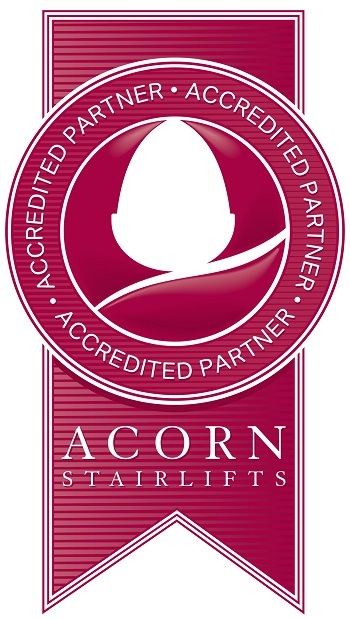 Acorn partner reference number 95538. Call 01493 731045 or 07799014339 to discuss your requirement.